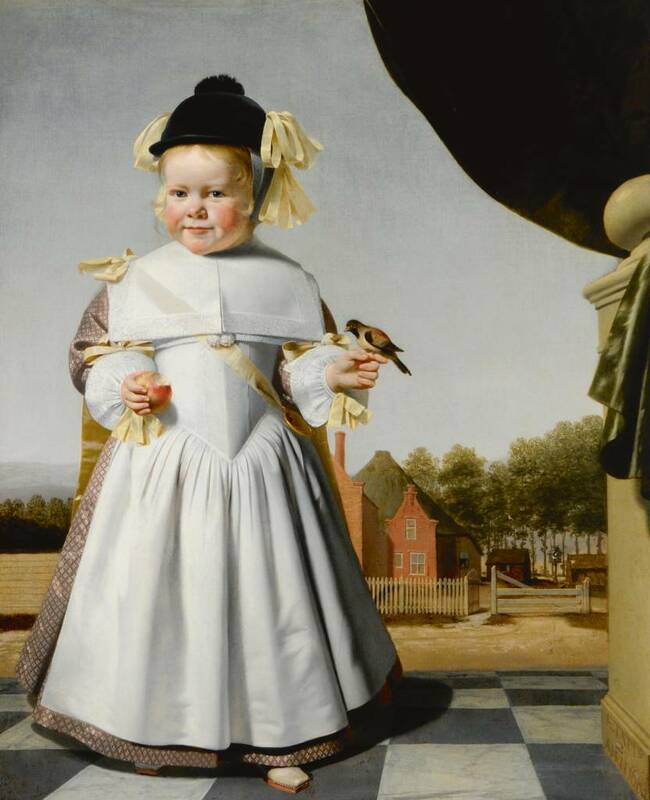 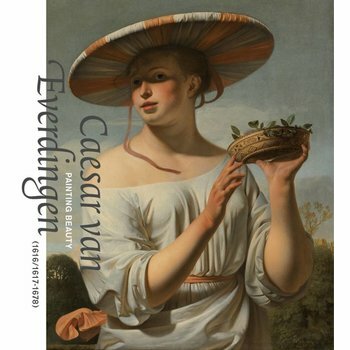 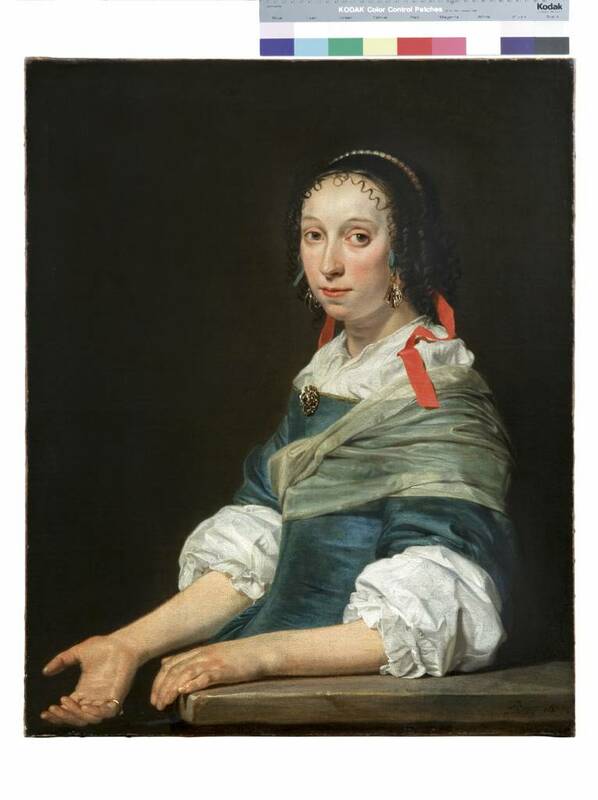 Caesar van Everdingen (1616/1617-1678) is the most important painter Alkmaar produced in the Golden Age. 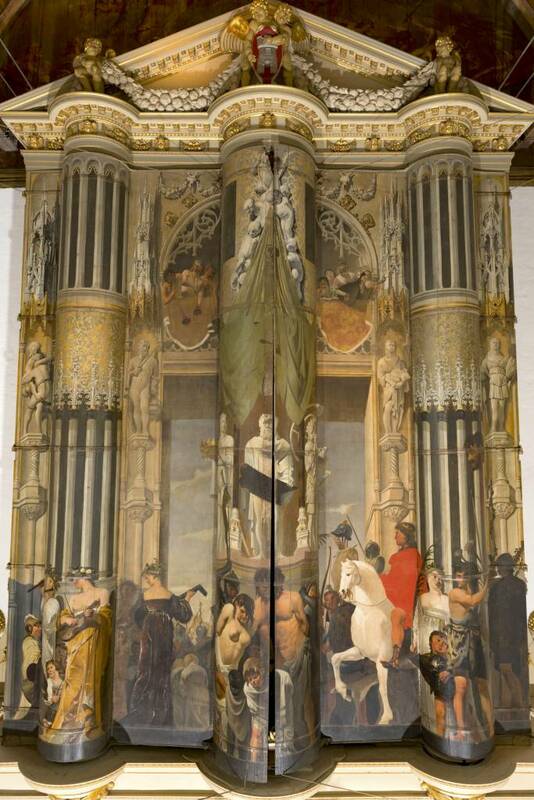 He was one of the select group of artists chosen to work on the programme of decorations for the Oranjezaal in Huis ten Bosch Palace in 1648-1652. 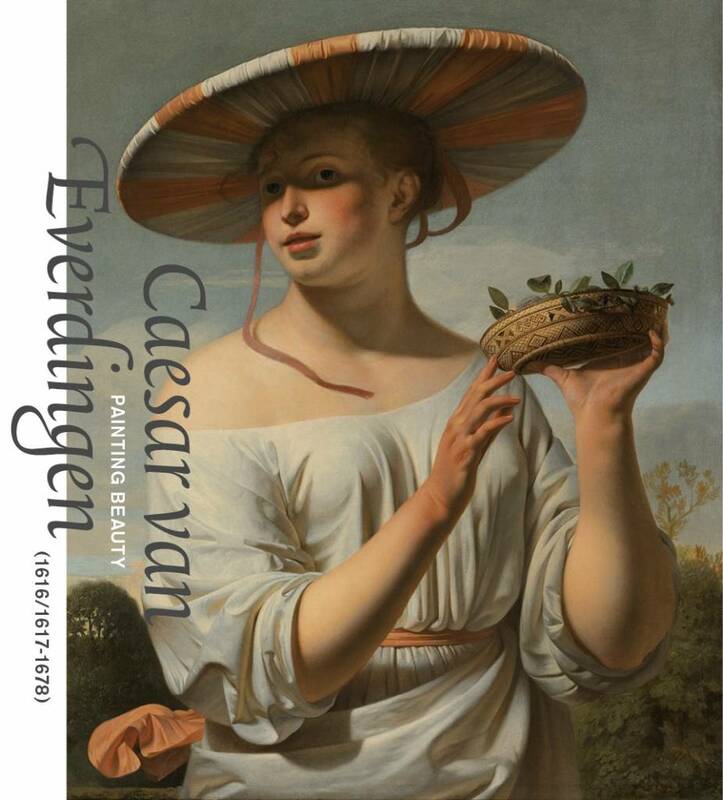 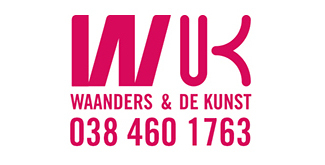 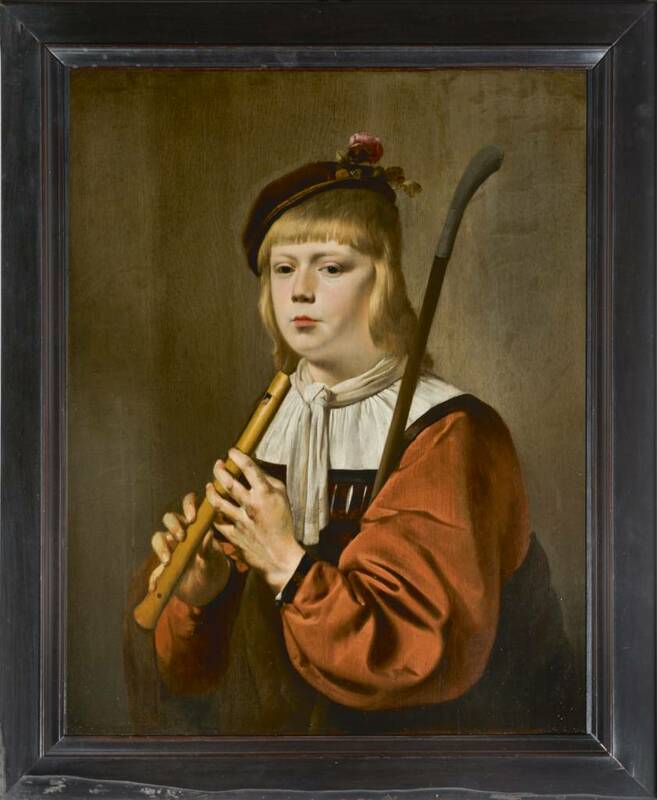 Van Everdingen is regarded as one of the great masters of Dutch Classicism, a movement that harked back to the art of classical antiquity and the Italian Renaissance. 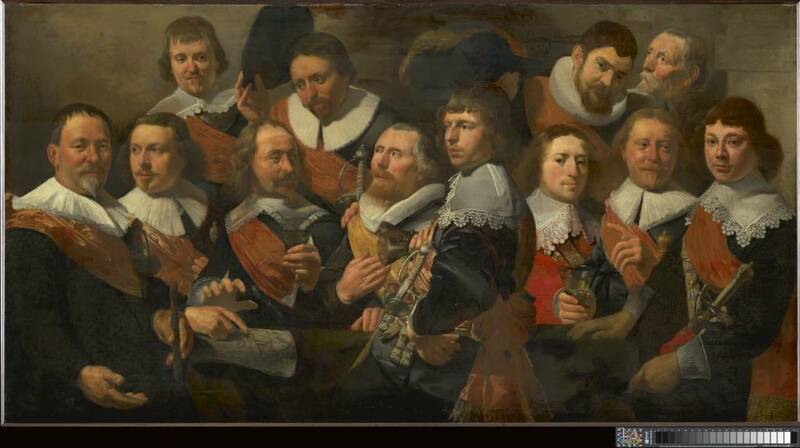 He painted impressive history works and portraits in a polished, smooth style and bright, clear colours. 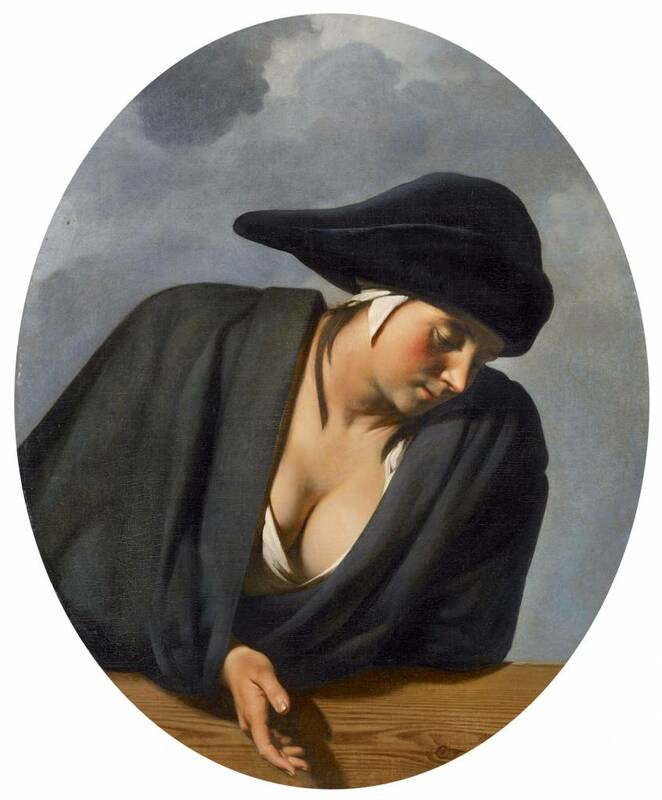 In the early eighteenth century artists' biographer Arnold Houbraken rightly praised him as the painter with the 'flattering brush'.